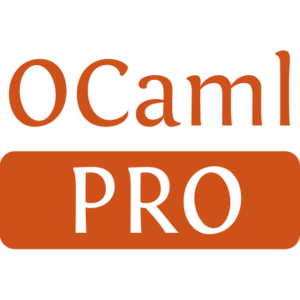 OASIS is a tool to integrate a configure, build and install system in your OCaml project. It helps to create standard entry points in your build system and allows external tools to analyse your project easily. 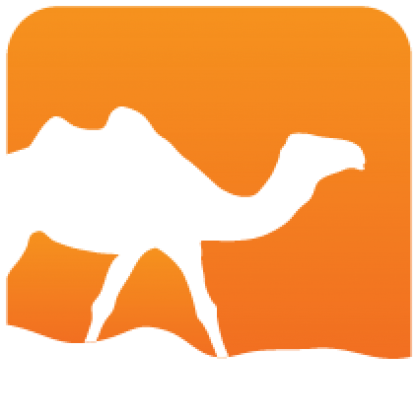 OASIS first target is OCamlbuild, but other build system support is planned.